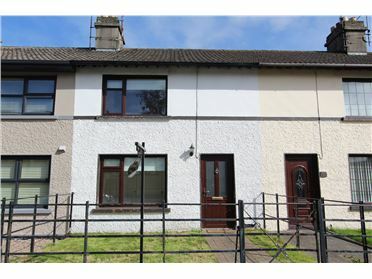 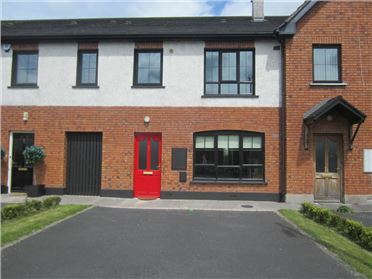 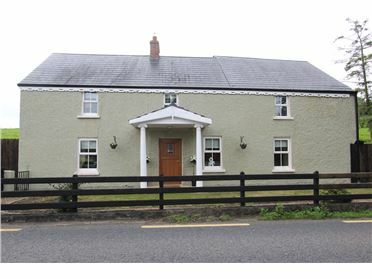 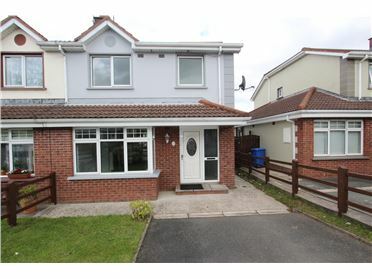 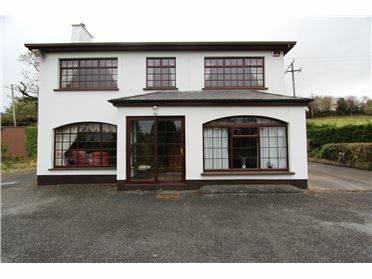 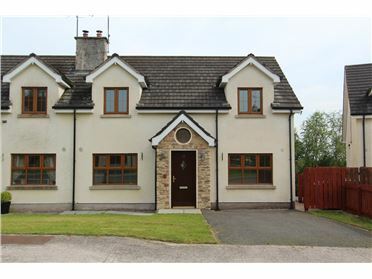 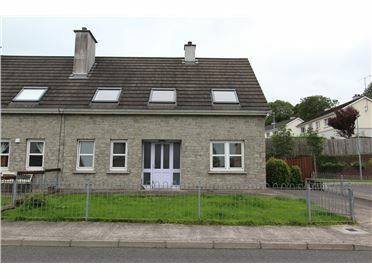 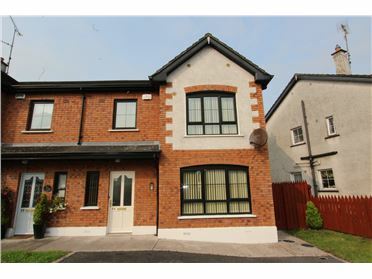 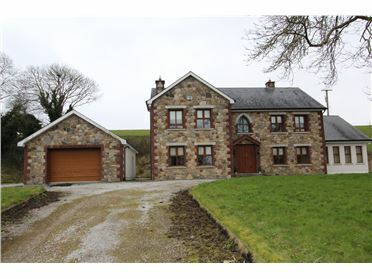 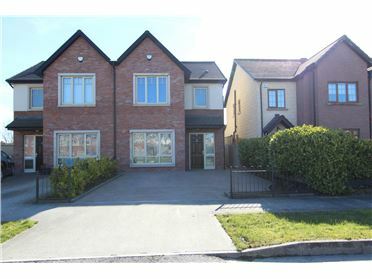 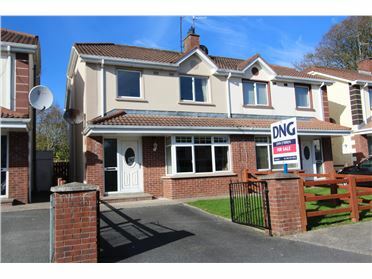 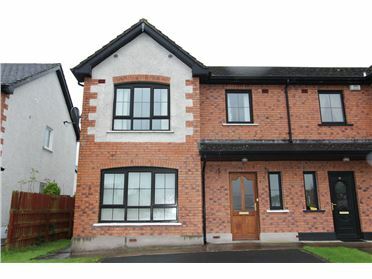 New to the market with DNG John O'Brien Auctioneers is a 3 bedroom mid terrace residence c.800 Sq ft located in the heart of Castleblayney Town.This property represents excellent value for those wishing to get on the property ladder or invest in an investment property to let. 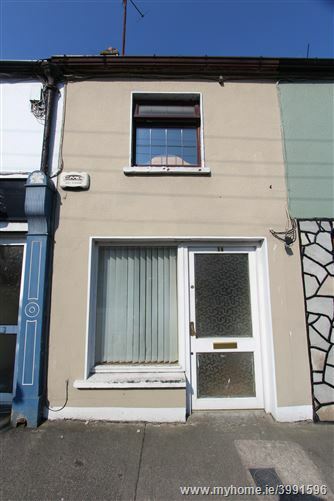 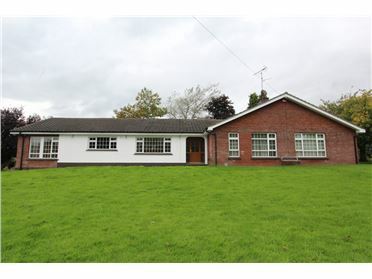 This property is ideally located in the Town center with walking distance to all shops, school, Church, doctor, pubs and restaurants. 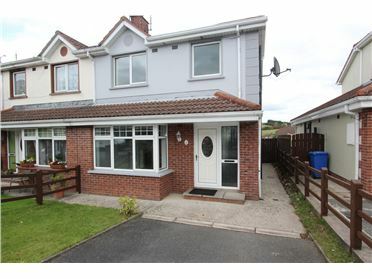 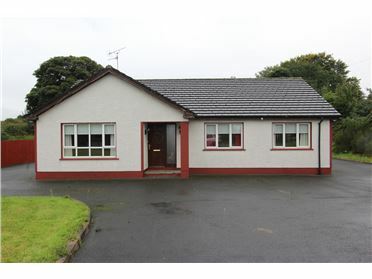 Accommodation briefly comprises of a kitchen / dining area, living room, bathroom and 3 bedrooms. 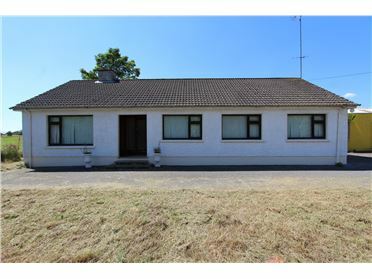 The property also benefits from having a rear back garden with a small garden shed.